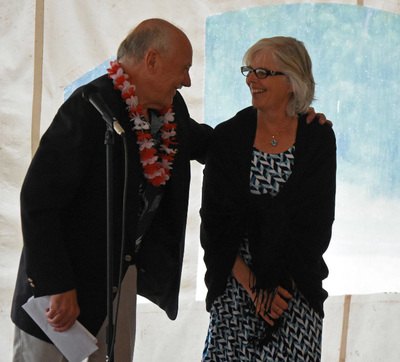 Summerfest is the Mayne Island Lions Club end of the (Lions) year celebration. 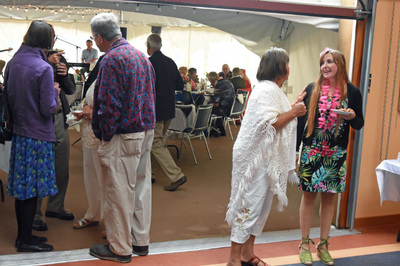 The Mayne Island Lions Club ends the Lions Year, when new officers take over, about the time of the summer solstice, and it marks the date with "Summerfest", a gourmet feast and fun at the Community Centre. COST: $30/person or $60/couple. Payable at the door. ATTENDANCE: Limited to 65, but friends are welcome to attend as well as Lions members. The dress code again this year is Summer Smart. Men: Put on your best Hawaiian Shirt, as Bryan Westby probably has one of the largest collections of them I have ever seen. Even Hawaiian Shirt stores in Kona do not have the selection Bryan has. 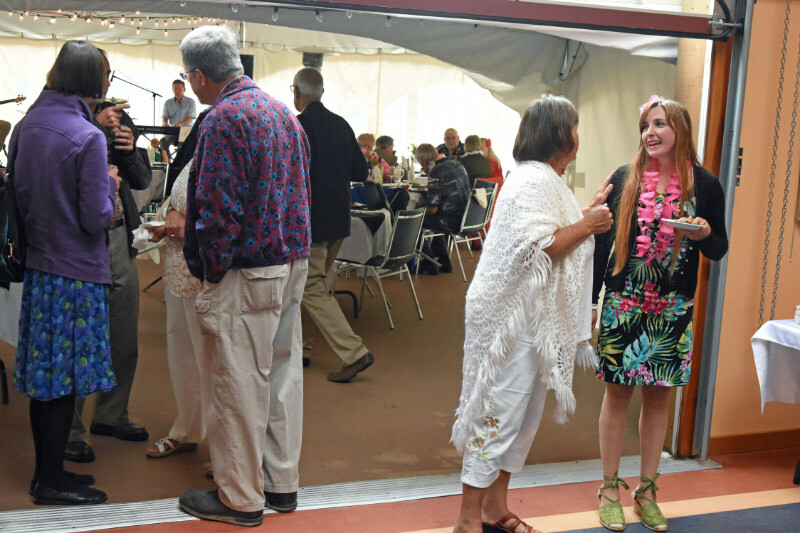 Ladies, if you don't have Hawaiian Skirt/Slacks/Shirt/MoMo,then what every you are most comfortable wearing for the evening. 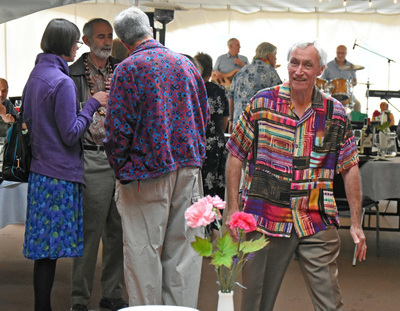 There will be a prize for the LOUDEST HAWAIIAN SHIRT OR Ladies Hawaiian dress. The dinner again is a Baron of Beef from the smorgasbord. Please confirm you attendance with me either by phone: 250-539-3553 or email by replying to this message, by Friday, June 10th. or ASAP, in order that I can give our caterer enough lead time to order the food.